No one knows the value your home has as much as these real estate pros! Keep it protected by taking some simple cautionary steps to keep everything in good working order. 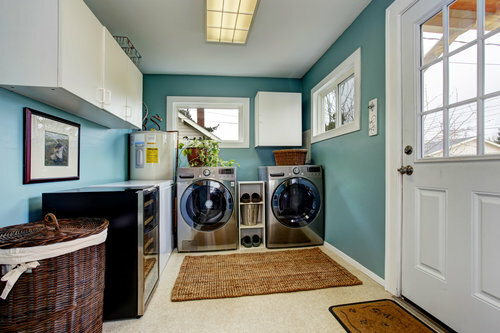 If you're in need of a brand new laundry room altogether, don't forget to give us a call!